There are currently 77,672 users on this website. 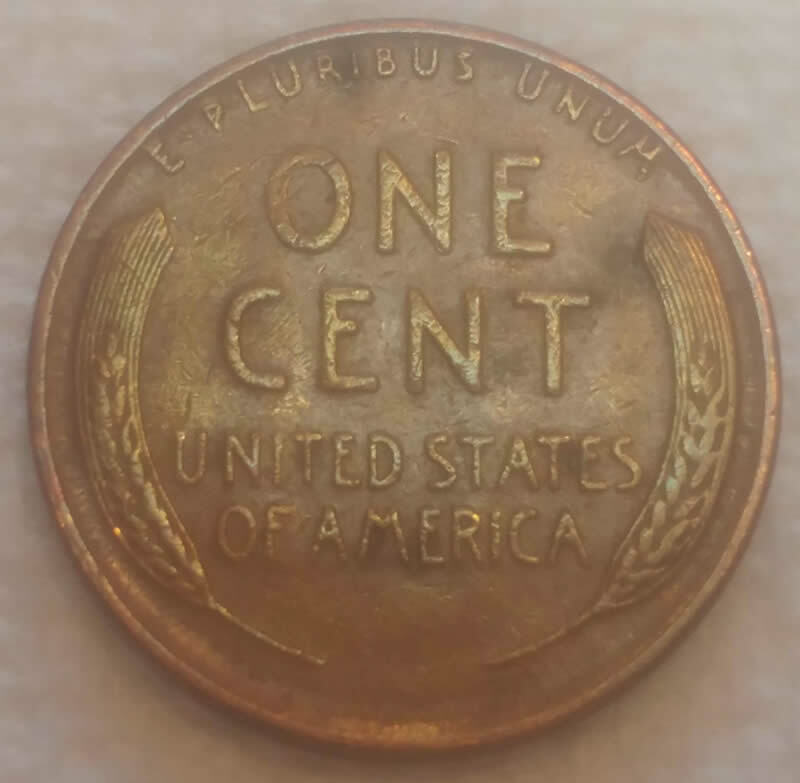 Just wondering if you think this 1946D cent is doubled? 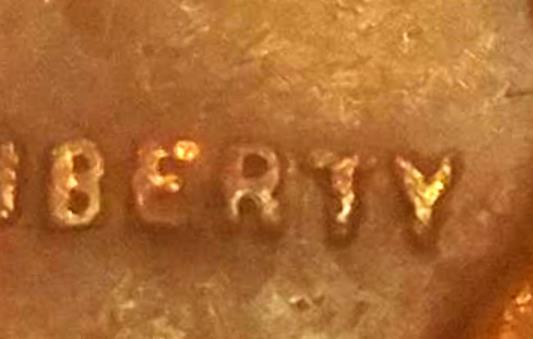 Between the R and the T in Liberty. 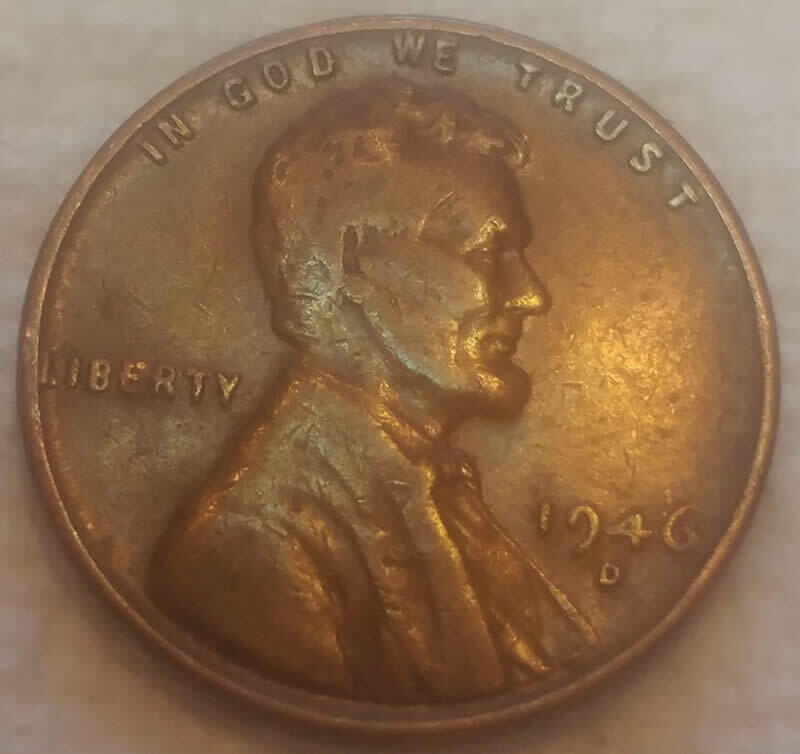 @NL, when I enlarge and enhance your pic, it isn't clear enough for me to see the doubling that you see with the coin in hand. Could you please post a close-up of this area of interest? Thx. I don't see any doubling, just contact marks and Post Strike Damage. There is an outline of a T beteeen the r and the T. I will try to get a better pic!